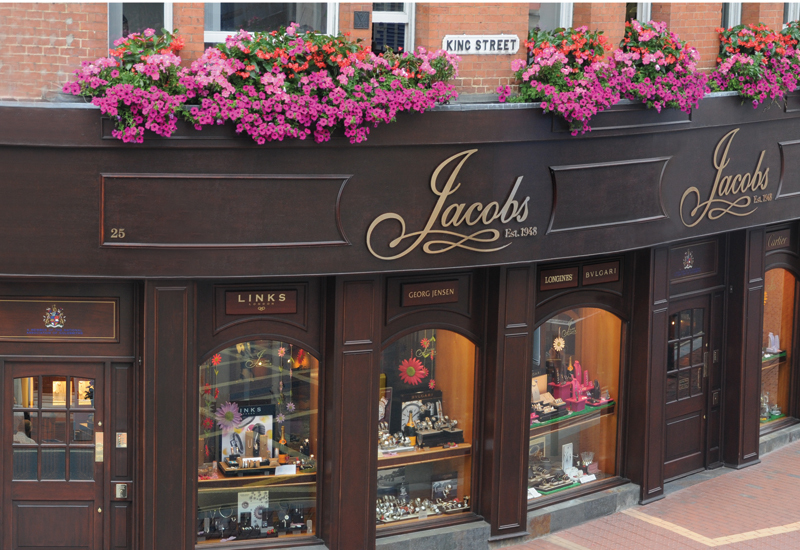 Independent Reading-based Jacobs the Jewellers has announced its plans to mark its 70th anniversary in style next year. 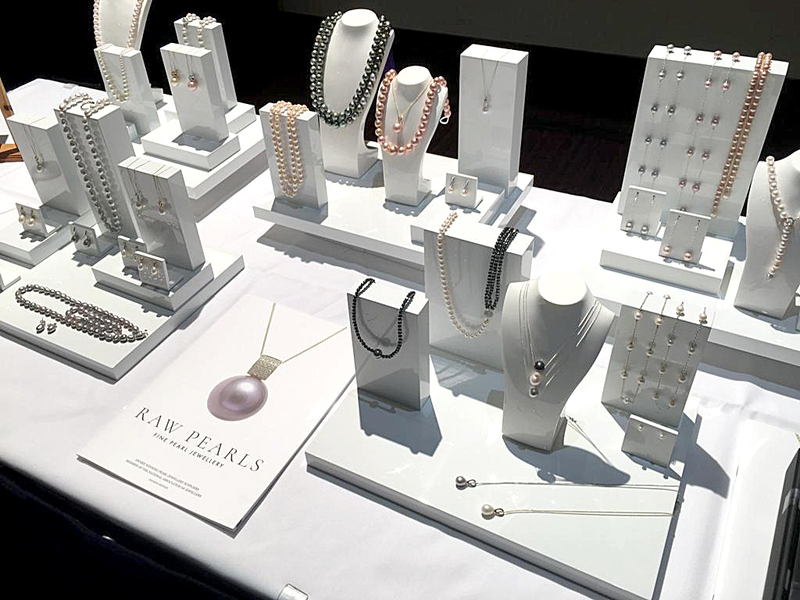 The jeweller revealed its ‘Seventy for Seventy’ itinerary last night (Nov 15) at its Christmas showcase in front of over 200 customers. Entirely in keeping with a family business holding the Reading community at its heart, Jacobs’ 2018 program centres around the ambitious goal of raising £70,000 for the Royal Berkshire Hospital Charity, specifically the Berkshire Cancer Centre, in the 70th anniversary of the founding of the NHS. 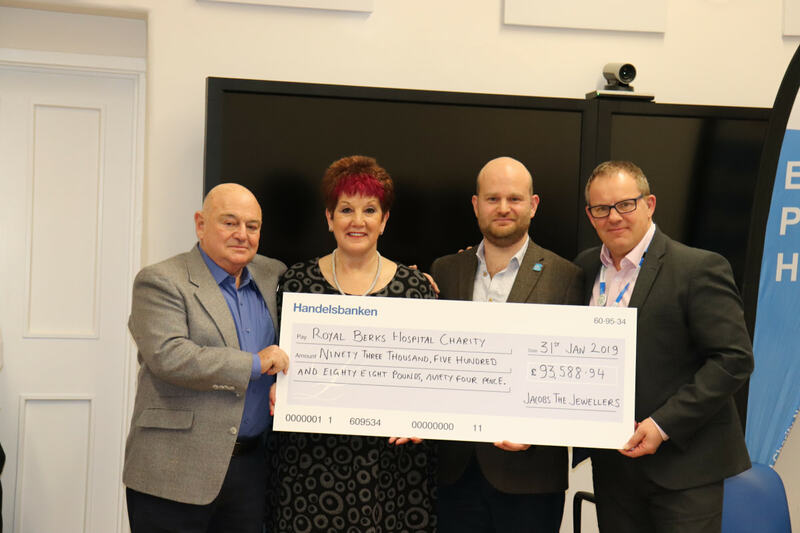 Throughout the anniversary year, a series of events and initiatives are planned to raise funds for the NHS Trust. 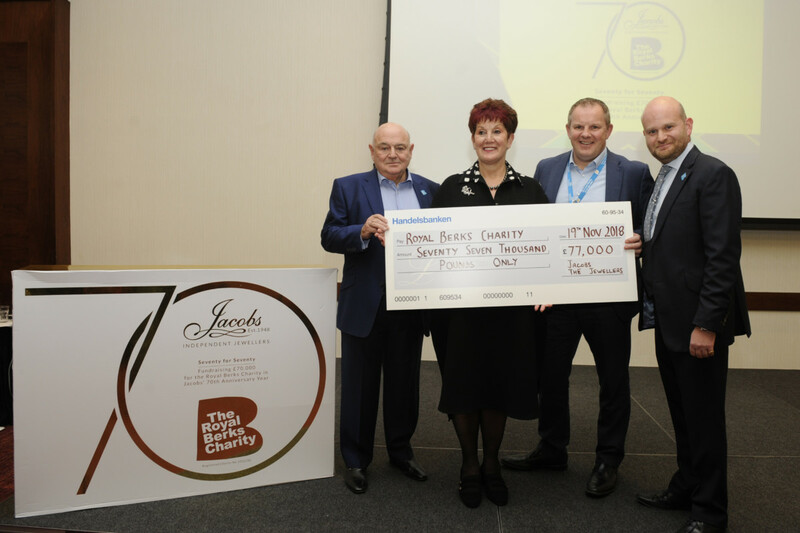 During 2018’s ‘Seventy for Seventy’ a number of events are planned, including a team of ‘Jacobs Jumpers’ participating in a charity sky dive in spring, a golf day in the summer, and a grand gala dinner and party in autumn. Initiatives running in parallel include every 2018 purchase completed being entered into a prize draw to win a 0.70ct diamond 18ct white gold pendant, worth over £4,000. Furthermore, special 70th anniversary luxury raffle tickets will be available to buy in store to win prizes, drawn each quarter. 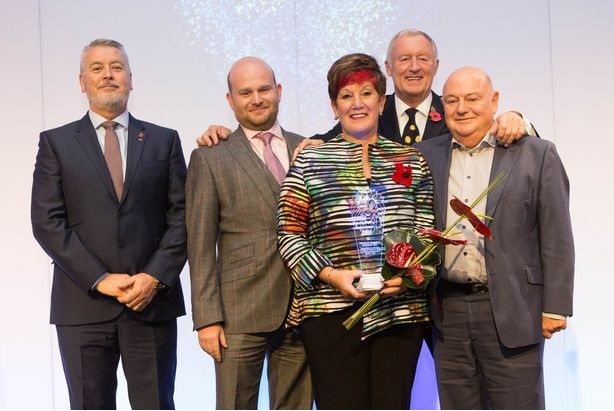 The prizes will be a unique mix from Jacobs own watch, jewellery and gift partners, as well as local businesses – proceeds going to the Royal Berkshire Hospital Charity’s Cancer centre to purchase cutting edge equipment for Surface Guided Radiotherapy treatment. In an innovative final initiative, Jacobs in house designers and goldsmiths will also be designing and making seven unique jewellery pieces, designed in the style of a specific jewellery design era such as Art Deco or Sixties. These seven designs, ranging from £500 to £10,000, will be created and sold during the course of 2018 with a percentage donated towards the charity. One of the designs will be created via a competition with local schools for children 14 years and older facilitated by Jelly, Reading’s award winning arts charity, leading to the winner’s idea being made into a real pendant for sale towards the fundraising. A full programme can be found on the jewellers website.